Last edited by Fat CaT; 09-11-2013 at 08:13 AM. Hi there my CA friends. Stray Dogs is a new IOS format guild with mostly FB players. We offer a stress-free environment, complete with fb group page and fb chat box. 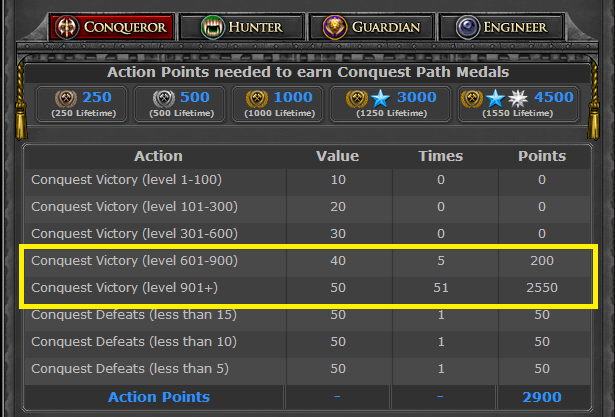 We are active in all features of the game, doing 4 to 5 battles per day. You are free to choose your own class in battle, to farm skill achievement, or to farm guild coins. We are not a strong guild, but we treat everyone with respect and equality regardless of level and build. And we have a very beautiful GM. Last edited by Fat CaT; 09-07-2013 at 03:57 PM. Do you remember what time you guys tagged oota? They're protected right now and we only got two hours to work with you on tots. Almost the same time the Tribe will expire. I alternate tagging them for continuous supply of 40 and 50 pointers. Last edited by Fat CaT; 09-03-2013 at 03:56 PM.